Through annual surveys of thousands of vehicle owners, J.D. Power measures what has gone right and what has gone wrong with new and used cars, trucks, SUVs, and vans. After compiling and analyzing the data, J.D. Power then forecasts which models are most likely to be reliable in the years ahead. 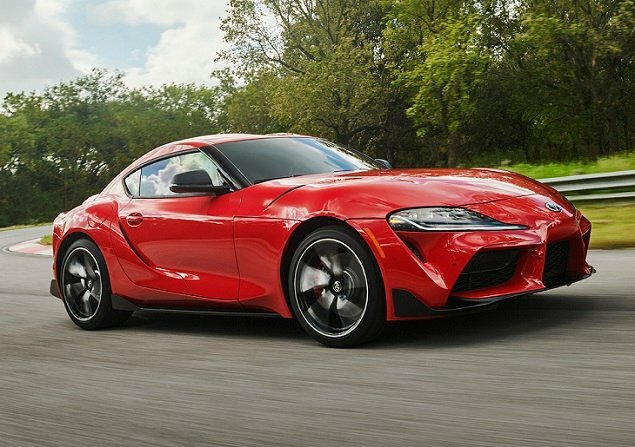 Listed on the pages that follow are the 2014 convertible models that are expected to be the most dependable in the future. 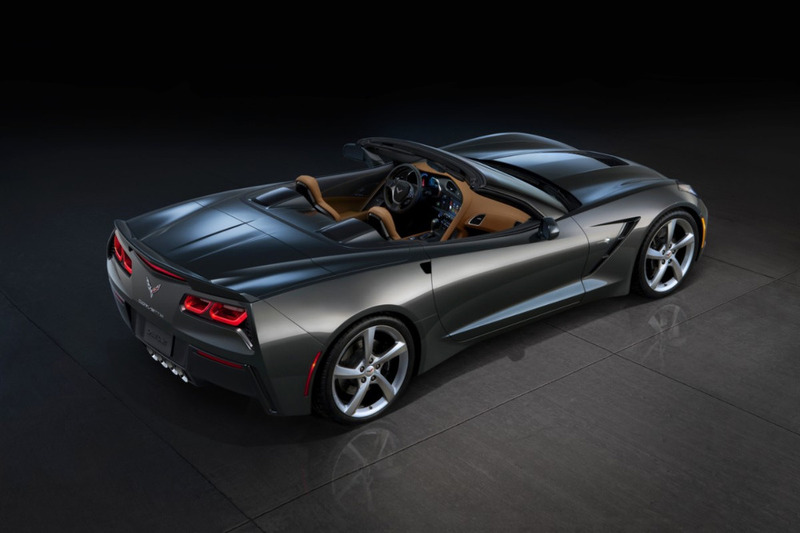 For 2014, Chevrolet has completely redesigned the Corvette Convertible, and because it is structurally identical to the Corvette Coupe--aside from a couple of changes to accommodate the folding top--it is just as rigid and light as the standard model, according to Chevy. Additionally, the new car is more powerful, more fuel efficient, more technologically sophisticated, and once again wears the "Stingray" nameplate. 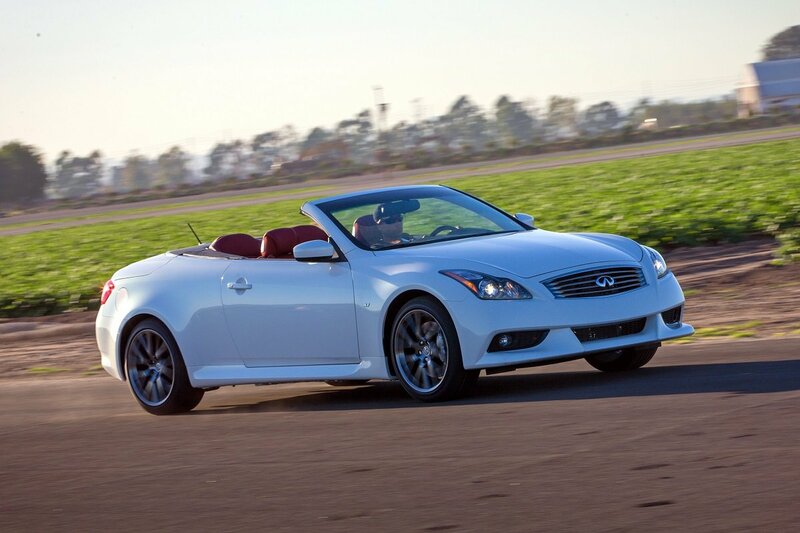 If you think the 2014 Infiniti Q60 looks an awful lot like the Infiniti G37, you're not mistaken. This year, the entire Infiniti lineup gets new names, and last year's G37 becomes this year's Q60. The only other change is the addition of a new paint color. 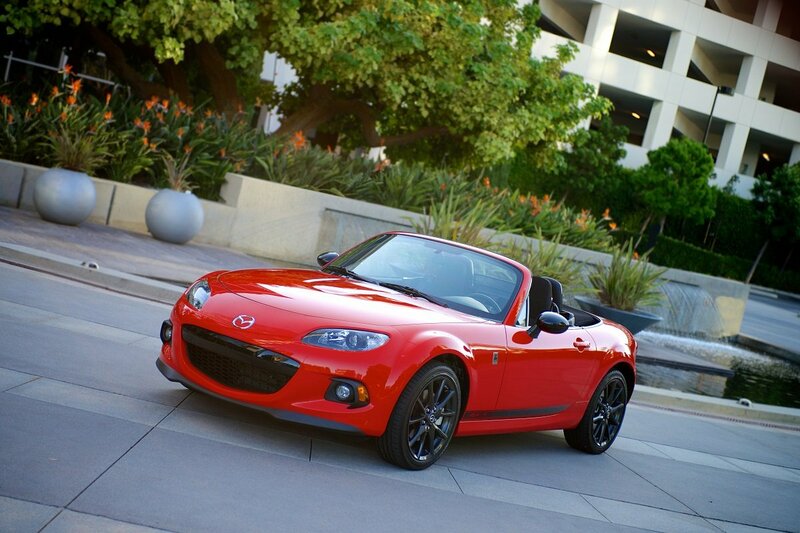 Aside from a couple of new color choices, the 2014 Mazda MX-5 Miata is unchanged following a mild update in 2013. 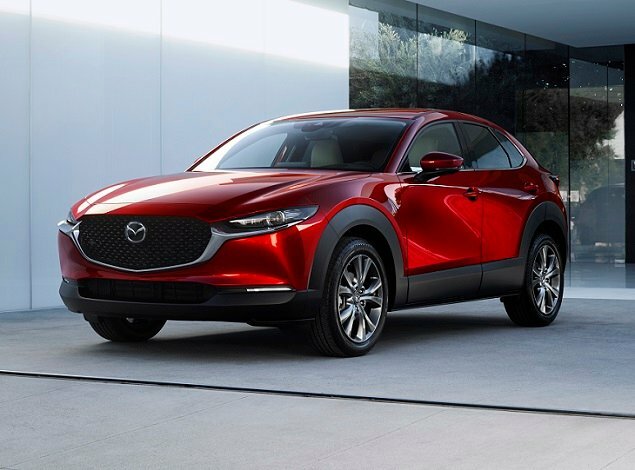 The current version of this 2-seat, rear-drive, lightweight roadster is nearing the end of its life span, and a redesigned 2016 model is set to replace it. 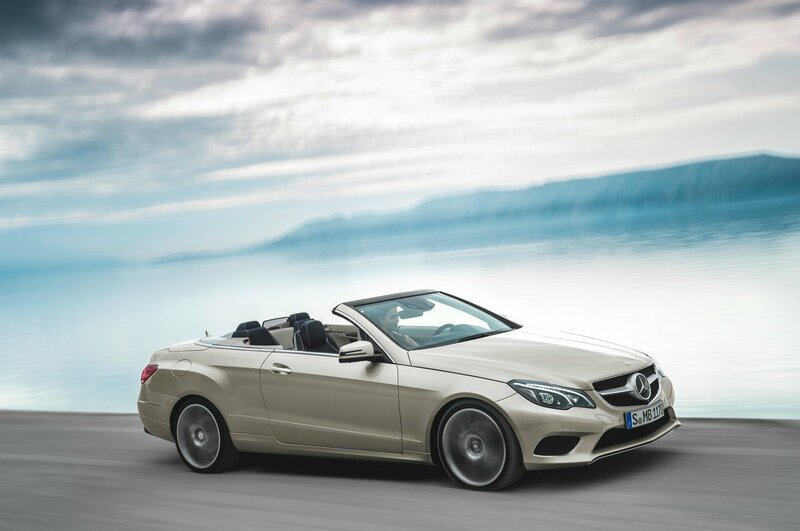 Mercedes-Benz gives its E-Class Cabriolet styling modifications and technology updates for 2014. 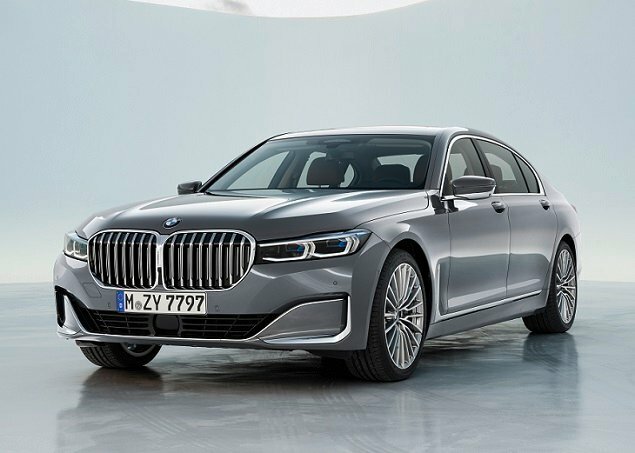 Highlights include a long list of new safety features, an automatic start/stop system for the engine that is designed to improve fuel economy, LED headlights, and more. 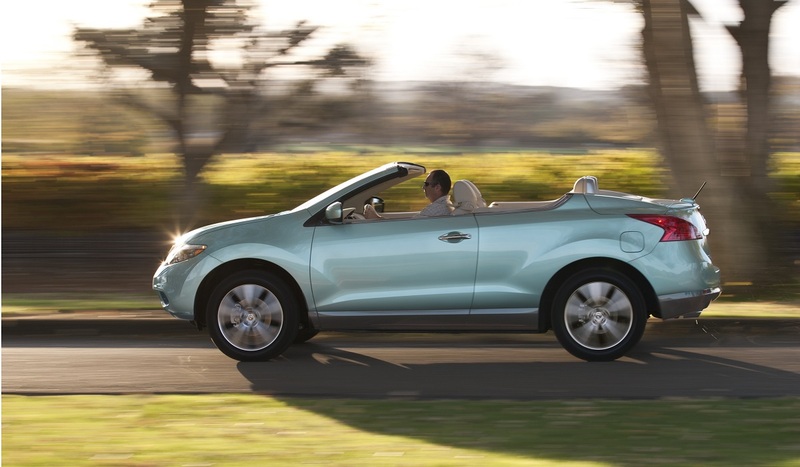 The world's first "all-wheel-drive crossover convertible," according to Nissan, the Murano CrossCabriolet returns for 2014, seating 4 passengers and offering a unique top-down driving experience. 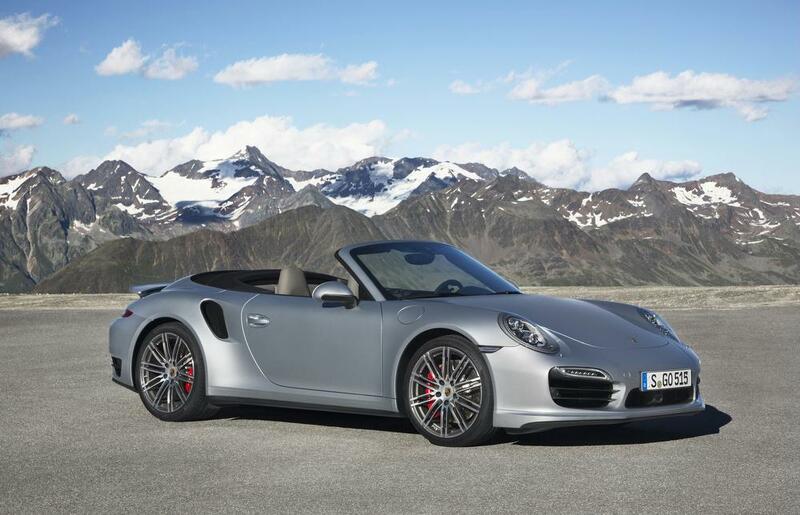 Porsche adds new Turbo and Turbo S variants of its 911 Cabriolet, priced from just under $165,000. Thanks to its 520-horsepower engine, the Turbo S version accelerates to 60 mph in a claimed 3 seconds, and can reach a top speed of 197 mph. 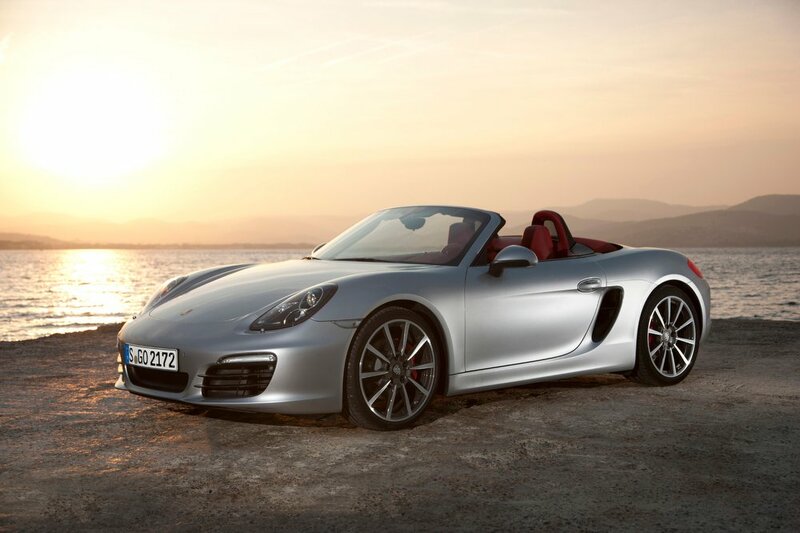 For the 2013 model year, the Boxster was completely redesigned. This year, Porsche offers a new premium audio system for the 2-seat, mid-engine roadster, and new colors are available.